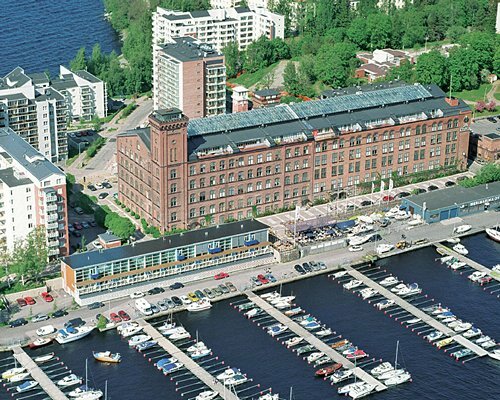 Holiday Club Tampereen Kylpylä is a fantastic getaway for anyone. It boasts on-site conference facilities, laundry services, spa, and a medical facility. Your family will want for nothing as they enjoy the many activities available at the resort. The resorts activity program offers guests an opportunity to take part in exercise classes, our highly popular day trips, laid-back social events and many other fun activities. Other spa, fitness and well-being services are also available. 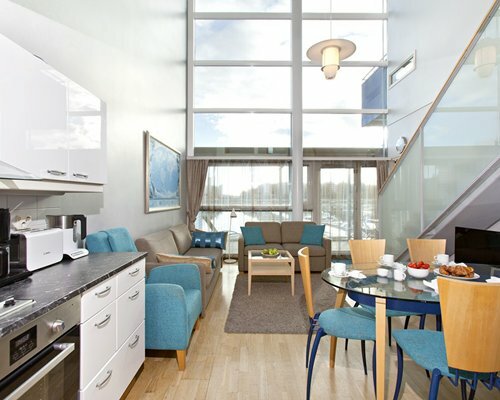 The units at the Holiday Club Tampereen Kylpyla comprise from studios with loft to 3 bedroom units. 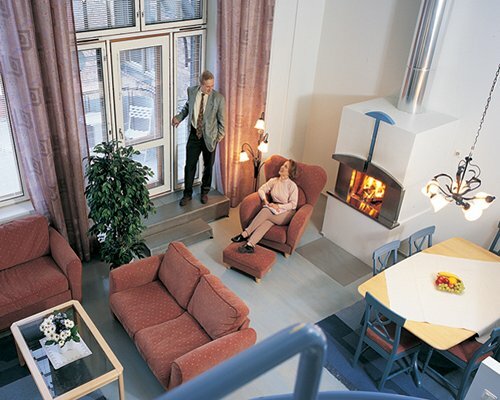 Some units have balcony or/and sauna. Units are located either in the main building or in a terraced house at the front of the main building. Most units have full kitchen but some studios have partial kitchen. 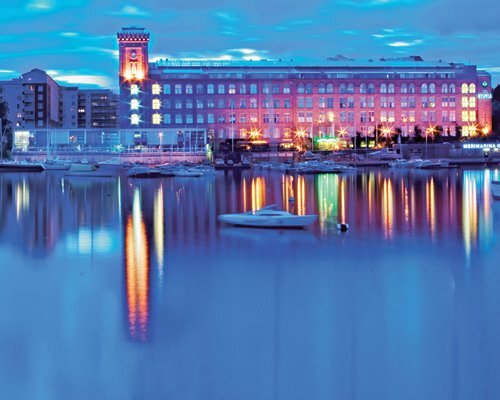 While at the resort, experience the essence of Finland's second largest city. Just a couple miles away, visitors can enjoy a wide range of authentic restaurants, theaters, and museums. Soak in the beautiful scenery by day with some cross-country skiing, just a mile away, and afterwards, you can continue your evening in style at Pub Vinyyli, the only pub in Finland dedicated to vinyl music. Especially in the summer, many of the restaurants and bars offer open-air terraces, allowing you to bask in the golden sun, while enjoying what they have to offer. BY AIR: Nearest Airport: Helsinki 160km. BY ROAD: From the airport, go to Keha III west until you reach the junction with E12. Take the E12 to Tampere. In Tampere the motorway narrows to 2 lanes and a roundabout with traffic lights. Follow signs to Tampere-Talo. At Tampere-Talo turn right at the traffic lights to Yliopistonkatu then Tammelan Puistotie. Go to the end of this road and from here the resort is signposted. Resort can also be reached by bus or train. On-site construction or remodeling may disturb guests from August 13, 2018 to May 31, 2019. Renovation work in public areas carried out on weekdays mainly between 7am-3.30pm. Renovation work carried out in public areas mainly on weekdays 7am-3.30pm.